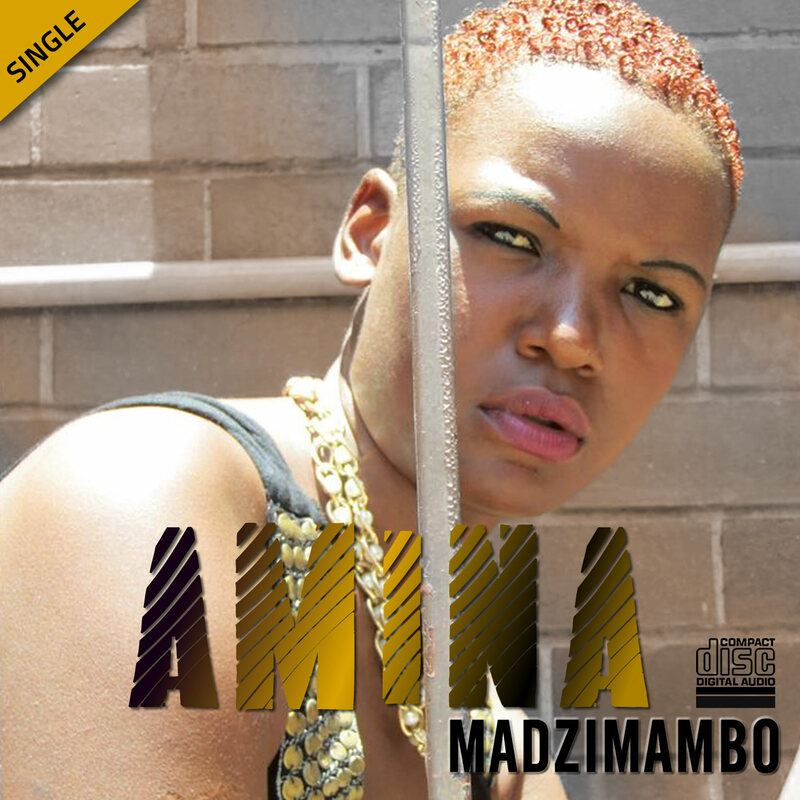 Amina Simba is a Kas-No-Valo Entertainment recording artist based in Bulawayo the city of kings and queens in Zimbabwe. She is an upcoming afro soul and jazz gospel artist. Amina comes from a family of three, two girls and one boy, her being the first born. She was born 24 years ago in a small town called Shurugwi, at White Hospital in Zimbabwe. She attended Moray Primary School, did her ordinary and advanced level at Townsend High School. She holds a diploma in Accounting and Finance which she attained from Bulawayo Polytechnic College.Amina discovered her passion for music at a tender age when she sung in her shower, she also used to imitate and mimic local and international artists during her play time. She started taking music seriously in 2010 when she worked with Sharon Manyika and the voices of deliverances as a backing vocalist. She is inspired by life, the hard and painful life she has lived, is a testimony to her that she is living to prove a point.The best moment in her life is when she received Jesus Christ as her savior.Amina is currently working on her six track debut album under Kas-No-Valo Entertainment. The album will feature tracks that will preach the word of gospel, fight the stigma against women and child abuse and create an environment and society that is peaceful, loving and caring. Her new single is called Madzimambo.